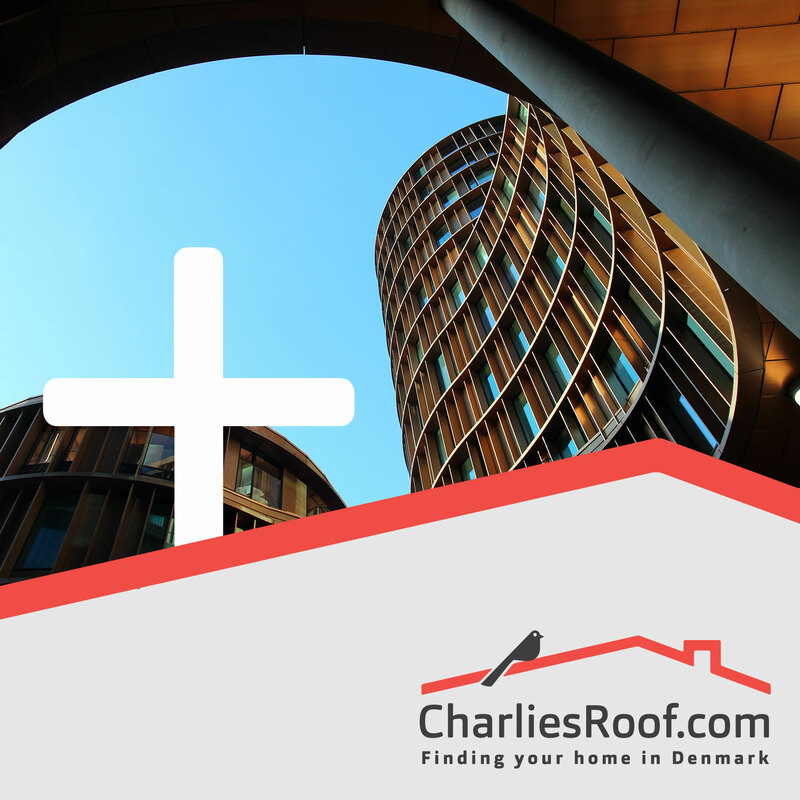 For finding budget as well as shared accommodation, Charlie’s Direct Offers gives you access to our list of properties, to help you find your home in Denmark. For a preview of currently available rooms and apartments, please click here. 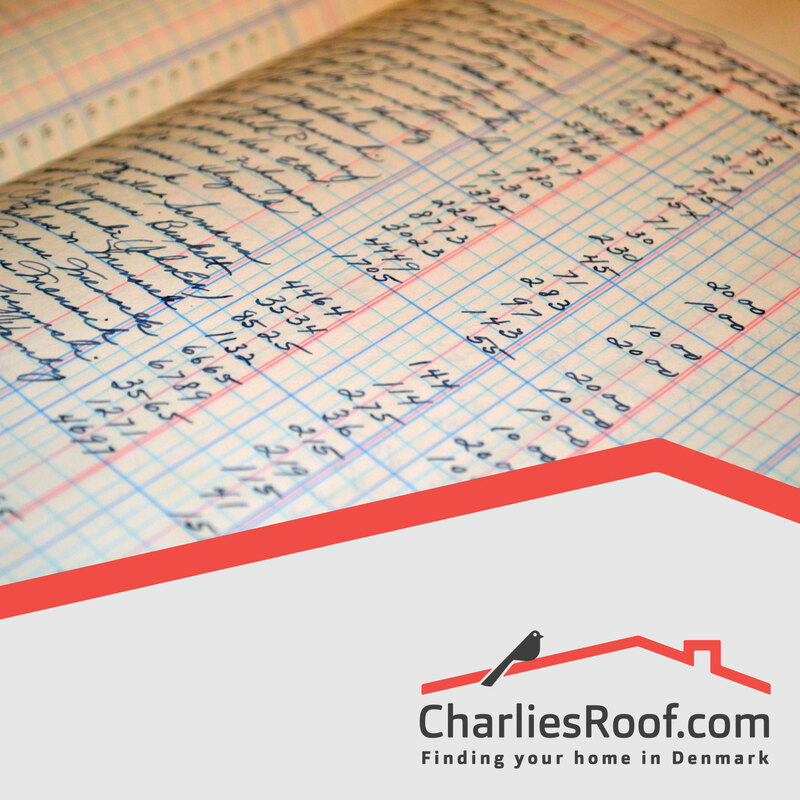 A 5000DKK success fee is applicable when accommodation has been secured. 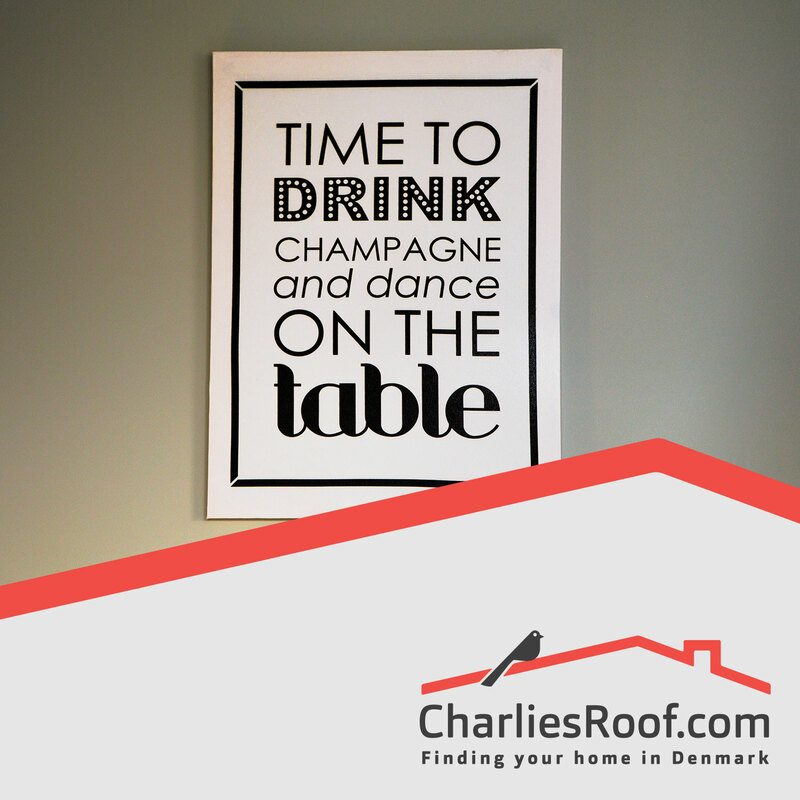 Budget-friendly options for singles and couples are very tough to find in the current rental climate in Denmark’s big cities. Shared accommodation is equally as tough, as many landlords don’t wish to rent out to people sharing, whether students or employed. Our Direct Offers service aims to resolve some of these issues. 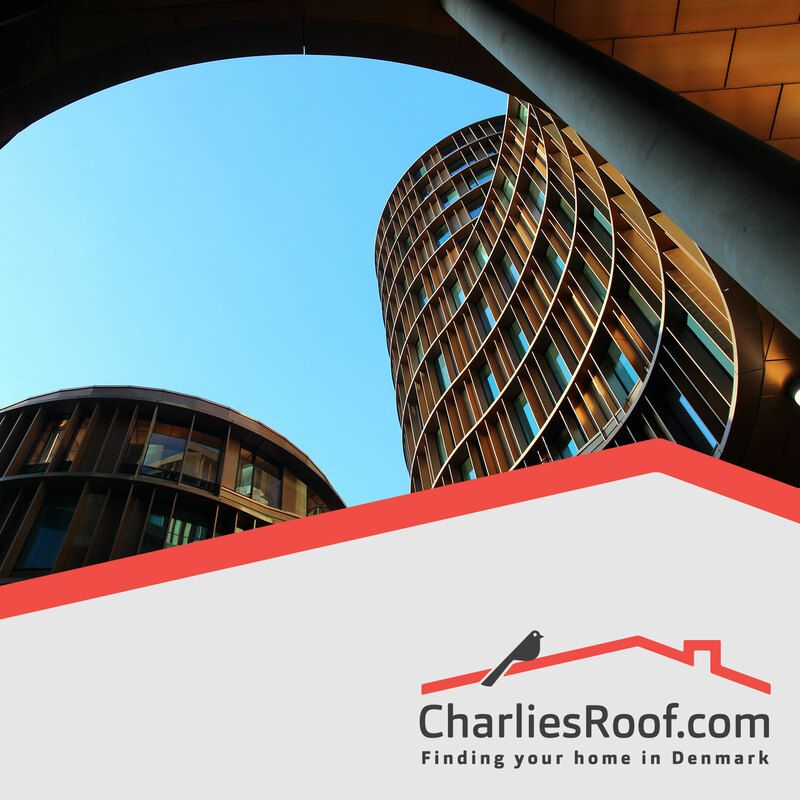 Through our many contacts within the rental industry we often hear of affordable and shareable housing, and we pass this knowledge to you through Charlie’s Direct Offers. Viewings are allocated on a First Come First Served basis, in order of interest shown on the housing option. 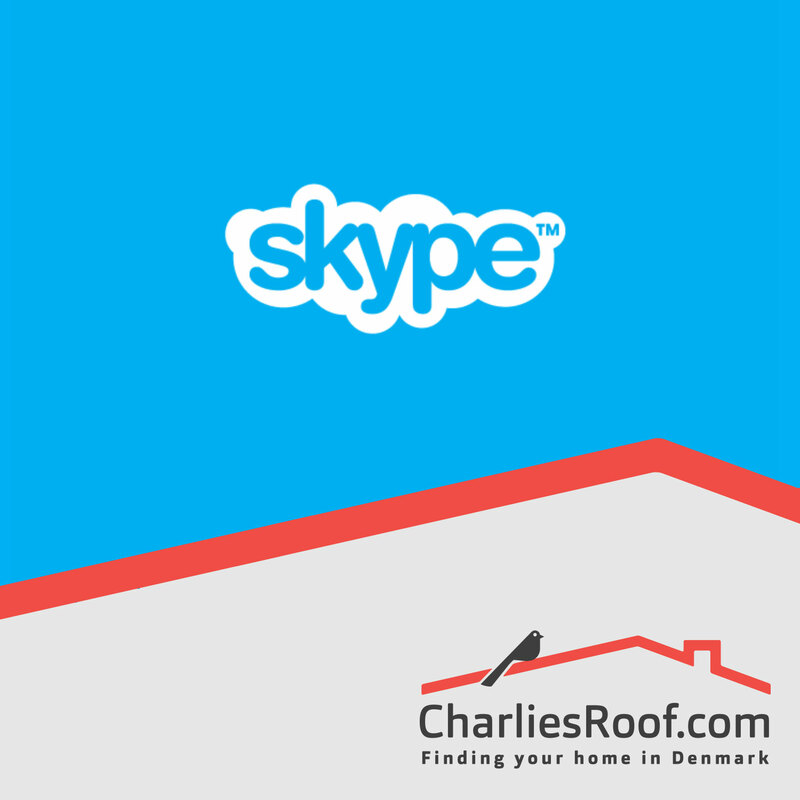 In most cases the landlord decides who will rent the apartment; sometimes Charlie’s Roof decides (in which case we revert to the order in which interest was expressed in the option). When the contract is secured, we will always ensure that it is fair and in no way fraudulent. With Charlie’s Direct Offers you are also free to add additional housing or relocation services in order to make the process of moving as smooth as possible.